It is one of the most common police procedures in America: the breathalyzer test. 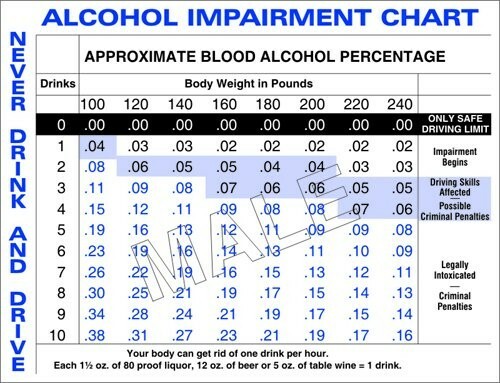 This test, which is conducted at thousands of DUI stops throughout the country each year, has become so commonplace that few people would think to question the validity of the results. Some people choose to decline to take the test, but any breath test refusal attorney would probably be able to tell our Delaware County & Chester County citizens that refusing the test isn’t a real good idea. In many states, including Pennsylvania, refusing a breathalyzer test will result in an automatic suspension of an individual’s driver’s license. In Pennsylvania, that suspension lasts for one year. Your story often starts with you being stopped by local authorities at a sobriety checkpoint or for driving any other automobile or driving infraction. After being stopped, the officer immediately begins to interrogate you. Without being given any right to an attorney, or even a Miranda warning, you are forced to make incriminating sta tements that can be held against you. 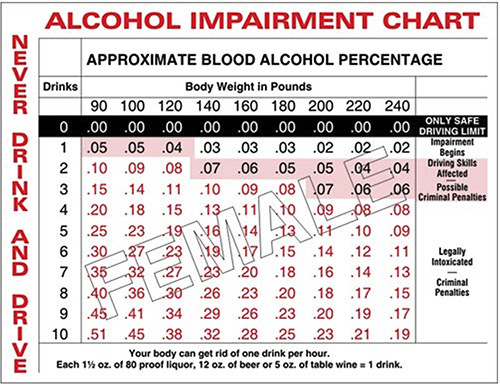 The officer might request a breath test be taken with a hand-held “PAS” (preliminary alcohol screening). Then, under already very stressful conditions, the individual is asked to take 3-5 field sobriety tests that are often difficult for most people to pass correctly. In most cases, the officer will also fail to inform this individual, if they are over 21, that these tests are not mandatory by law. Many of the people we represent are first offenders. They have never had a run-in with the law before. They have questions about why they were charged, about the penalties they may face and about the options available. Rest assured, we will take the time to educate you about everything you need to know. Even if you have faced criminal charges before, these matters are extremely stressful. Count on us to stand by your side. 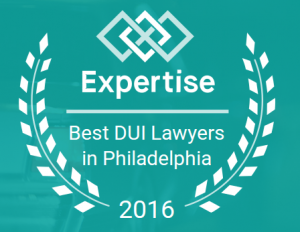 Cherry DUI Law, in Philadelphia, serves clients throughout Pennsylvania, in communities and counties including Media, West Chester, Collegeville, Hatboro, Doylestown, Norristown, Upper Merion, Lower Merion, Villanova, Conshohocken, Lansdale, Phoenixville, Ardmore, Devon, Radnor, Narberth, Exton, Upper Darby, Springfield, Downingtown, Coatesville, King of Prussia, Lower Moreland, Horsham, Warminster, Bensalem, Newtown Square, Elkins Park, Abington, Willow Grove, Wayne, Jenkintown, Blue Bell, Fort Washington, Plymouth Meeting, Havertown, Kennett Square, Broomall, Langhorne and Yardley; Philadelphia County, Delaware County, Chester County, Montgomery County and Bucks County.